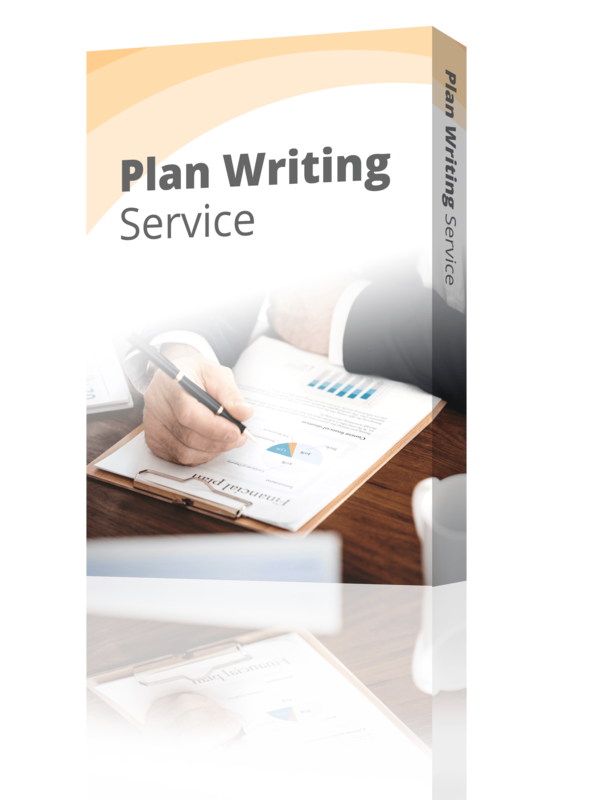 We have plenty of in-depth articles here on Bplans about business planning, for example: why you should plan, what kind of plan you need, and how to prepare a formal business plan document. But, what we’ve been missing, until now, is a simple step-by-step summary of the business planning process to get you going and give you an overview of the core steps you need to take to ensure you are taking advantage of everything a good planning process has to offer. Start with a pitch to outline your strategy and the basic concept for your business. Do this quickly and keep it simple. This isn’t your investor pitch (yet), but more like a simple one-page business plan. Really it’s just a sketch of your business concept. Your pitch should include your key value proposition, an overview of the problem you are solving, your solution to the problem, a description of your ideal customers, and an overview of the competitive landscape. For more details, check out our guide to creating the perfect pitch. Validate the assumptions in your pitch. Does the problem you think you are solving actually exist? Does your target market like your proposed solution? 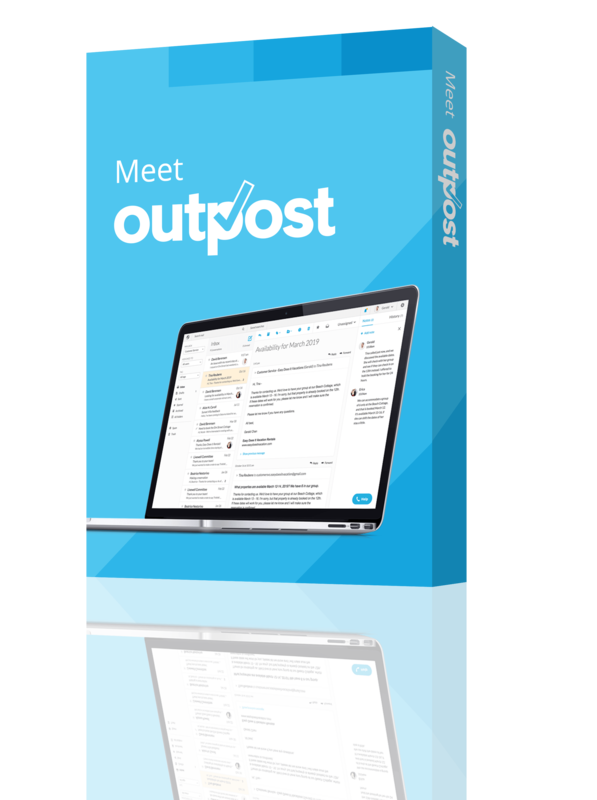 Do you have enough potential customers who are willing to pay for your solution to make a real business? As you test and validate your assumptions, update the pitch you built in step 1. Build a simple sales forecast and expense budget. At this stage, budgeting and forecasting is more of a “gut check” rather than a detailed, precise forecast. You really just need to figure out if you can build a profitable business from your idea and, potentially, figure out roughtly how much money you need to raise. To figure this out, you’ll want to build a cash flow forecast as well. Schedule important tasks and milestones. It’s important to move out of the planning phase and start building your business. The sooner you can get started, the more you will learn so you can adjust your strategy. Scheduling tasks and assigning responsibilities creates accountablity that you can track and manage. Set up a regular review schedule for your plan. Do this no matter what. As you discover new information about the problem you are solving and your target customers, update your pitch that you created in step 1 so that it reflects the latest findings. A regular (monthly is ideal) review of your strategy and your progress towards your goals will help you stay on track and, more importantly, help you change directions should things not go according to your plan. Now STOP. If you don’t need to present a business plan document to outsiders, stop here and start tracking your progress towards your financial goals and milestones. Revise your strategy using the pitch that you created as you learn more about your customers, what marketing and sales strategies work, and as you are more accurately able to forecast your sales and budget your expenses. Produce your business plan document. 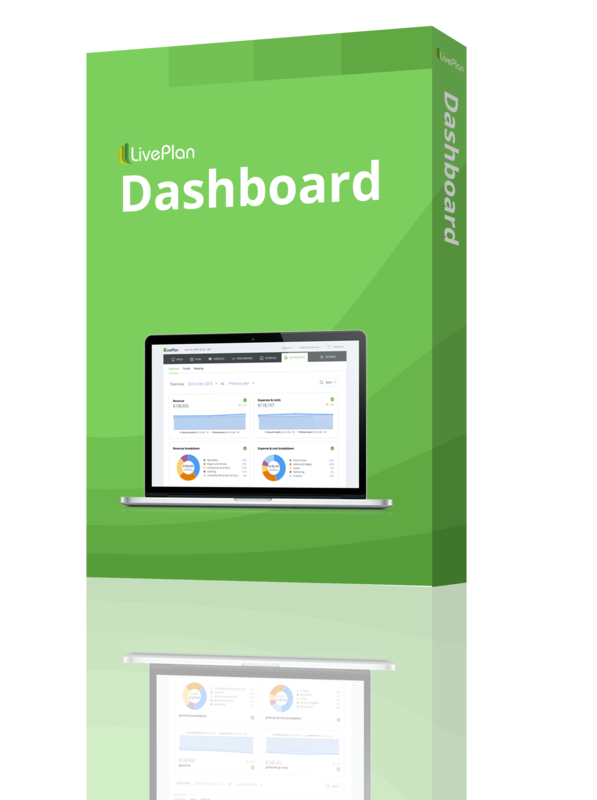 We’ve put together a detailed guide for this topic, so follow along there or consider using an online tool, like LivePlan, to make the process easier. Develop your executive summary last. Investors often ask to see just your executive summary to start with. If they like what they see, they may ask for your detailed plan. Writing your executive summary last is the best choice because you are just summarizing all the detail that you’ve already put together in your detailed plan. Refine your pitch into an investor-ready presentation. The pitch that you started with in step 1 of this process will be nearly ready to present to investors at this point, assuming you’ve been revising it as you go. You may need to add a few slides to cover progress that you’ve made to date and other information specific to your business and industry. That’s it! 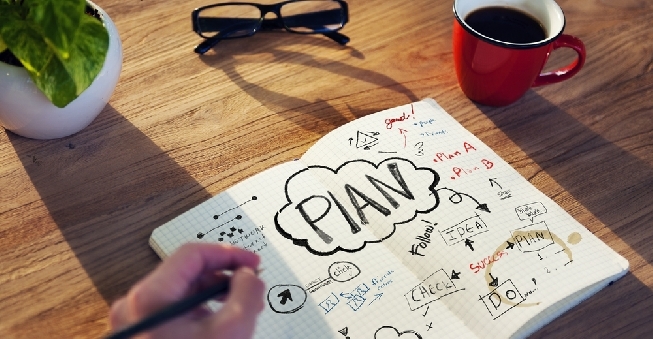 Remember, business planning is more of a process rather than a single event. Good business planning helps you find success, track what’s happening in your business, and adjust course as necessary. Would you add anything to this process? Let me know in the comments. 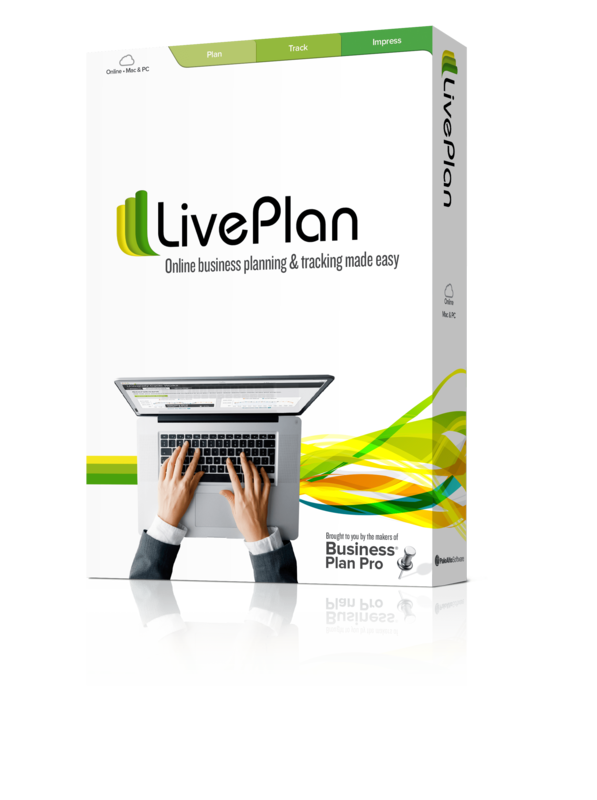 If you’d like some help with business planning, check out LivePlan’s business plan consulting—you’ll get an MBA-written business plan in five business days.